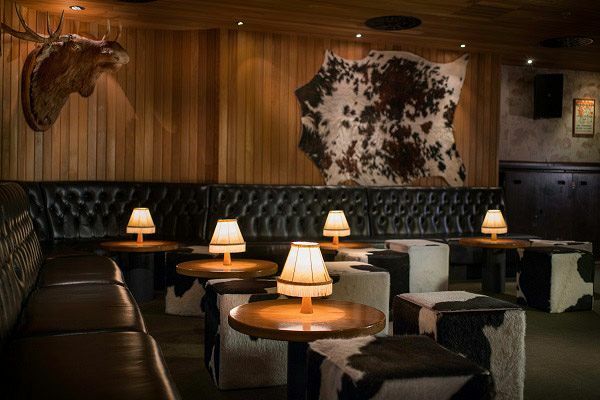 Situated in central London, this luxurious venue is the home of boutique bowling and the perfect place to treat your team to an exclusive Christmas celebration - it’s a great way to bond with everyone and get those competitive vibes flowing nicely! 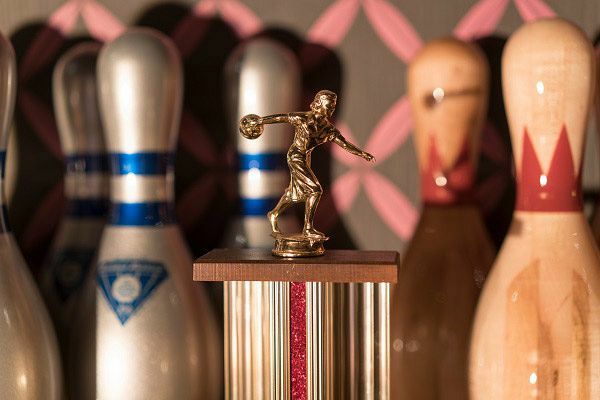 But this won’t be just any old game of bowling, as you and your group will enjoy exclusive hire of ‘The Clubhouse’, a fantastic private area of the venue that comes complete with its own lanes and a cocktail bar that comes with your very own mixologist to create some refreshing drinks – the perfect way to help you unwind away from the workplace. 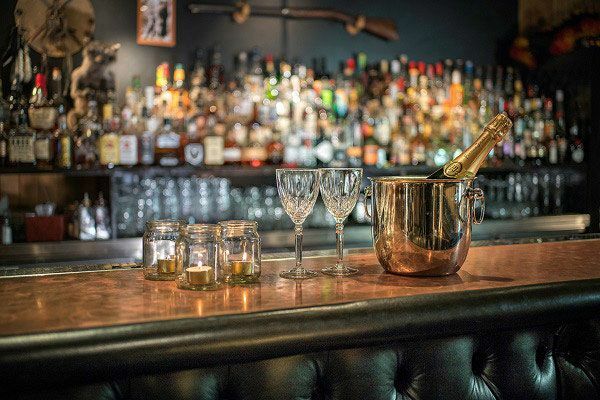 There’s a plentiful choice of tipples available with the fantastic drink packages on offer – with something to cater for everyone’s tastes and wallets! As for food, you’ll be able to get stuck into some tasty festive bites. With something for everyone, you'll give your taste buds a real treat! 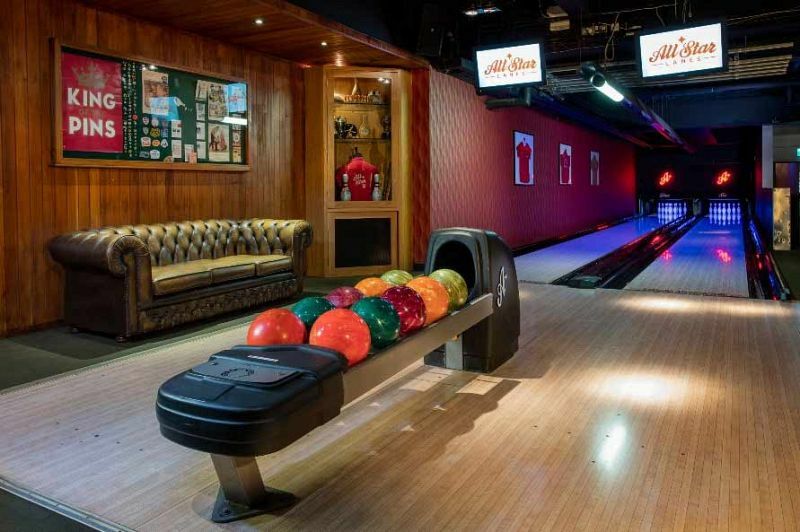 Ditch the usual Christmas dinner and disco this festive season in Holborn and get stuck into unlimited bowling in the venue’s private ‘Clubhouse’ and make it one to remember!